French painter, leader of the post-impressionist school and the synthesist movement. Gauguin resigned from a successful career as a Parisian stock broker to devote himself to painting, though he had little formal training therein. He was extremely unsuccessful at first, and rapidly lost all his money as well as his wife and five children. 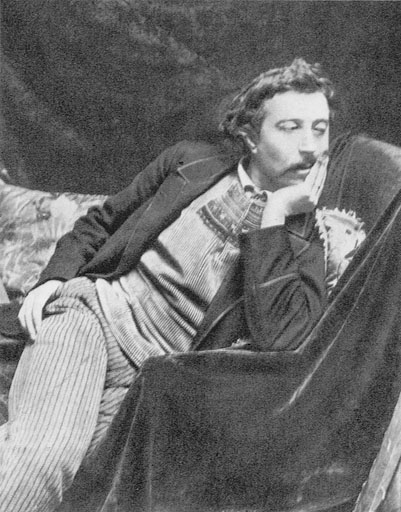 The life of Paul Gauguin provides us with an example of a man who flouted convention and abandoned material succcess in order to pursue his true will; and in so doing, transformed western culture. Crowley strongly identified with Gauguin, both as a painter and as an initiate; and he formally added Gauguin’s name to the list of Saints in 1921 e.v.